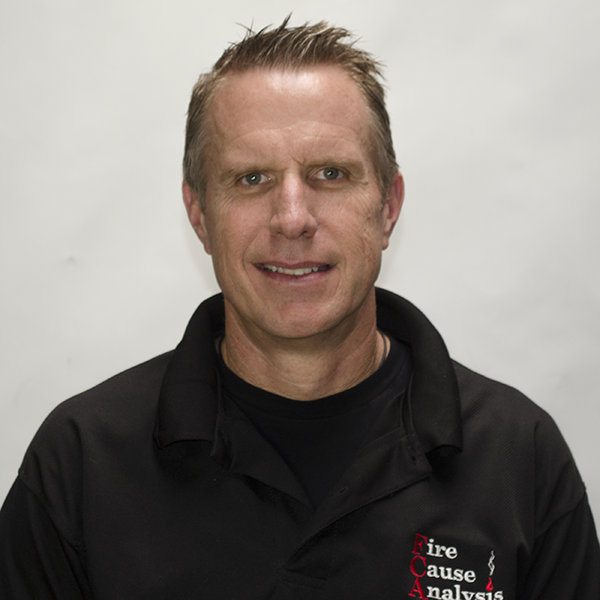 Sean Perkins has worked in the fire service for the last 29 years. His career started in 1987 with the California Department of Forestry (CDF) as a seasonal wildland firefighter. Since 1990, Mr. Perkins has been employed by Moraga-Orinda Fire District where he has held the rank of Firefighter, Engineer, Captain, and for the last five years, Battalion Chief. Over his 29 years of experience he had responded to hundreds of structure and wildland fires and has firsthand experience observing fire behavior and suppression activities. He has also responded to dozens of large wildland fires as part of California ’s Mass Mutual Aid System. The Esperanza Fire, the Witch Fire, the Station Fire, the Butte Lightning Complex, the Lodge Fire, and the King Fire are among the experiences that have allowed Sean Perkins the opportunity to observe and learn extreme fire behavior and rapid rates of spread in the wildland environment. Mr. Perkins is the fire district fire investigator. His duties include origin and cause determination, report writing, interviewing, and evidence preservation. Mr. Perkins also conducts fire scene investigations as a private fire investigator for Fire Cause Analysis. He worked with Fire Cause Analysis for approximately 5 -years investigating residential and commercial fires. Again these duties included cause and origin determination, report writing, interviewing witnesses and evidence preservation. Over his career, in both the fire service and as a private fire investigator, Mr. Perkins has investigated or supervised over 200 fire investigations.